← ‘Desert’, a play about Chelsea Manning, is on tour. Don’t miss it. 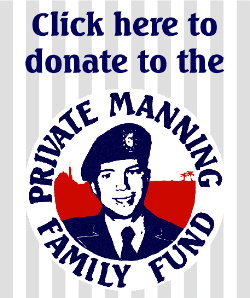 Members of Chelsea Manning’s Welsh-Irish (& English) family made a second trip from Wales to Ireland this week, to report back on February’s visit to Chelsea in Fort Leavenworth, to catch up with friends made last November in Dublin and this January at the Manning Truthfest in Pembrokeshire and to see a bit of Dublin. “I bet she’s right an’ all” I piped up. OK, only when it suits. 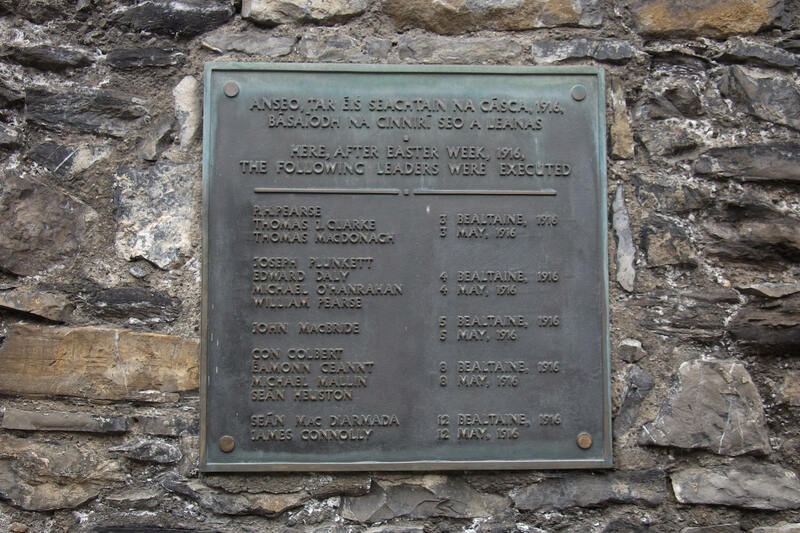 …and Kilmainham Gaol, where 98 years ago this week 14 of those involved in the Easter Rising were executed. Last year, Gerry Conlon of the Guildford Four spoke at our meeting for Chelsea Manning in Trinity College. 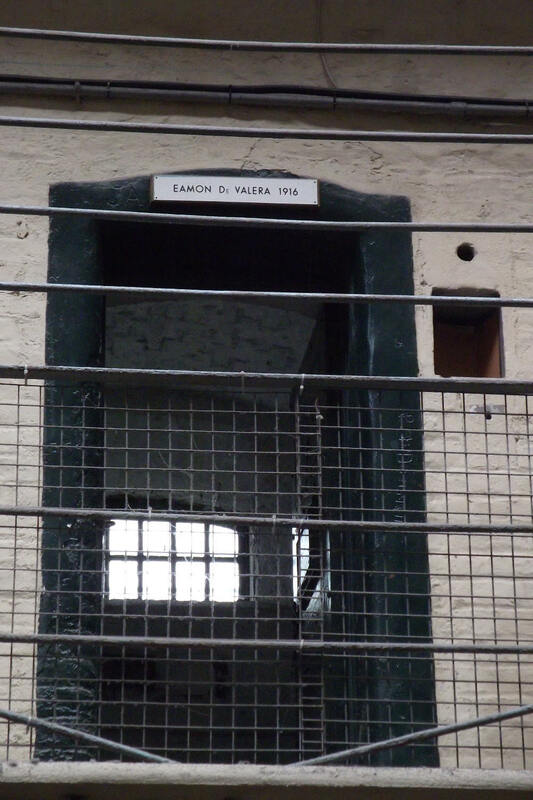 In Kilmainham’s Victorian Panopticon where prison scenes from the movie about Gerry and Giuseppe Conlon In the Name of the Father were filmed, we stood in one of the cells and considered how much smaller and darker Chelsea’s tiny windowless cell at Quantico must have been. We spoke with the guide afterwards, who was well informed about Chelsea, interested to learn of her Dublin connections and took flyers and stickers to pass on. 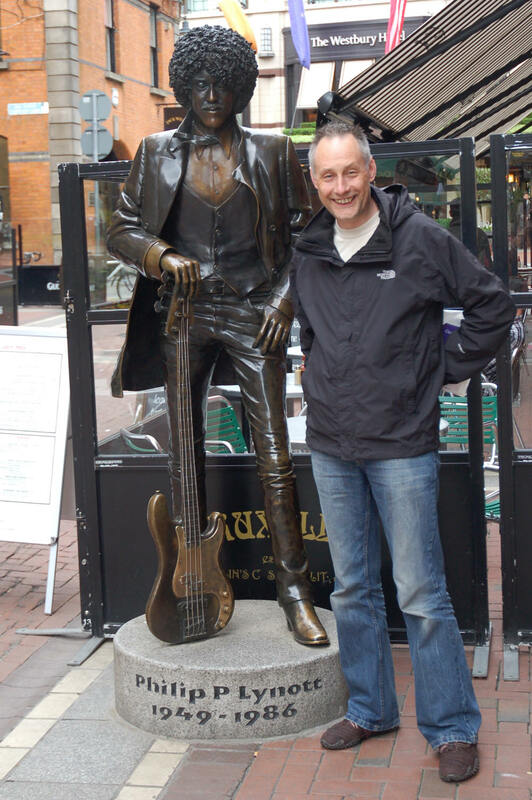 After a hard day’s sightseeing, punctuated by a half time lunch with journalist Mick Peelo, we retired to the Cat and Cage pub on Tuesday night to gather in solidarity and celebrate Chelsea’s Dublin roots with some live music. Chelsea’s granddad Billy Fox from Rathmines left Dublin for Pembrokeshire in 1948. 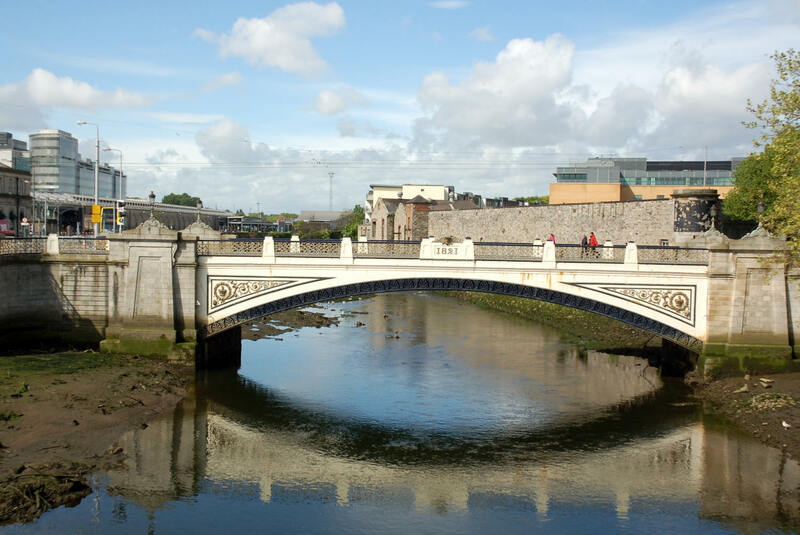 The pub is also of some historical importance being on the site of a postal stop where, during the 1798 Rebellion, a coach was halted and seized to send a signal to rebels further out of town that they should join the revolt. 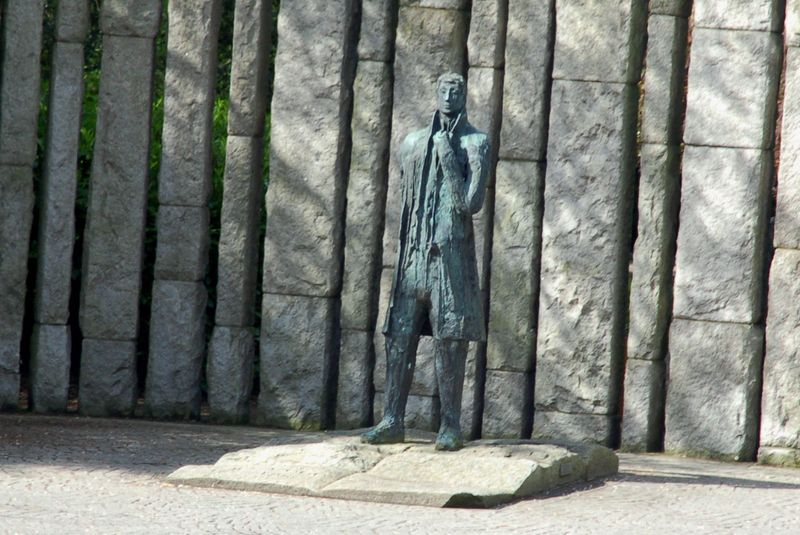 The leader of this Rebellion was Theobald Wolfe Tone, a Protestant who believed that Irish freedom could not be won unless there was co-operation between the various Irish religions. 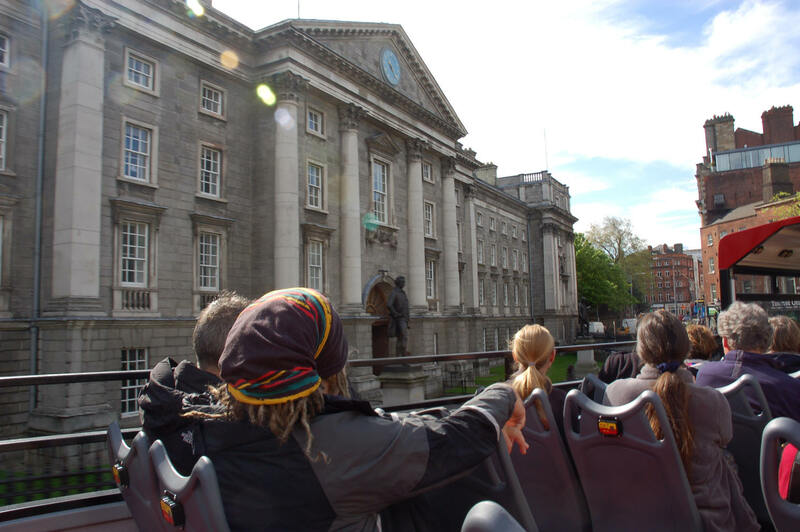 Earlier in the day on the sightseeing bus, we’d passed Wolfe Tone’s statue at St. Stephen’s Green, pictured above. 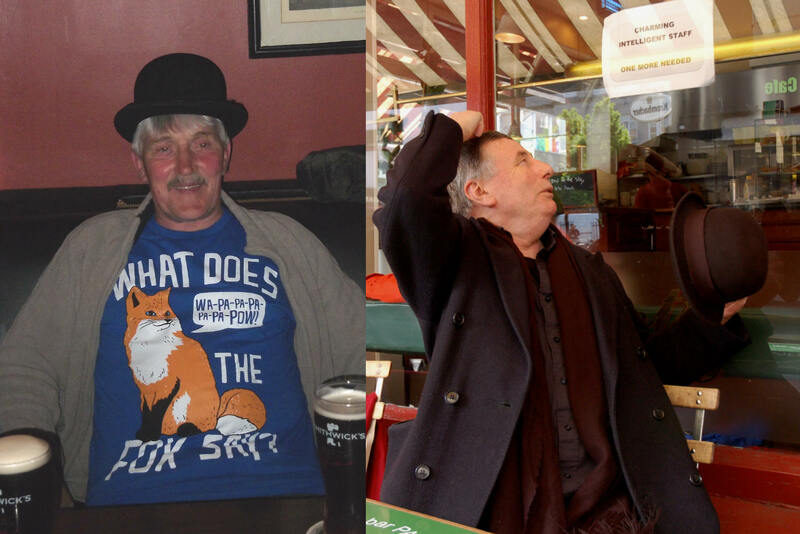 Billy Fox’s son and Chelsea’s uncle Kevin is pictured above left wearing the Fox t-shirt his sister Sharon had brought back from the US visit in February and a bowler hat loaned by her husband Joe. This was a good match for the hat that’s the trademark of the charming and intelligent musician Joe Black, pictured above right on Wednesday considering applying for a day job! At the Cat and Cage Tuesday night, the hatted Kevin on ukelele and Joe on guitar were joined by fiddler Imogen Gunner, her Breton friend John on harp, Robbie Sinnott on accordion, Brian Fleming on bodhran, and accompanied by many voices for a great selection of ballads, rebel anthems, anti-war songs plus a few jigs and reels thrown in for good measure. It was great to catch up with many of the friends we’d made last visit and more recently at the Truthfest. Sharon and Joe fed back from their prison visit to Chelsea and ideas for more solidarity flowed nearly as fast as the beer. …and two visitors to Dublin who were going to speak at a meeting about Afghanistan that evening: Maya Evans of Voices for Creative Nonviolence and Ewa Jasiewicz who had accompanied Maya on her last trip to Afghanistan, where the war was of course comprehensively exposed by Manning through WikiLeaks in 2010 with the publication of the Afghan War Diary. 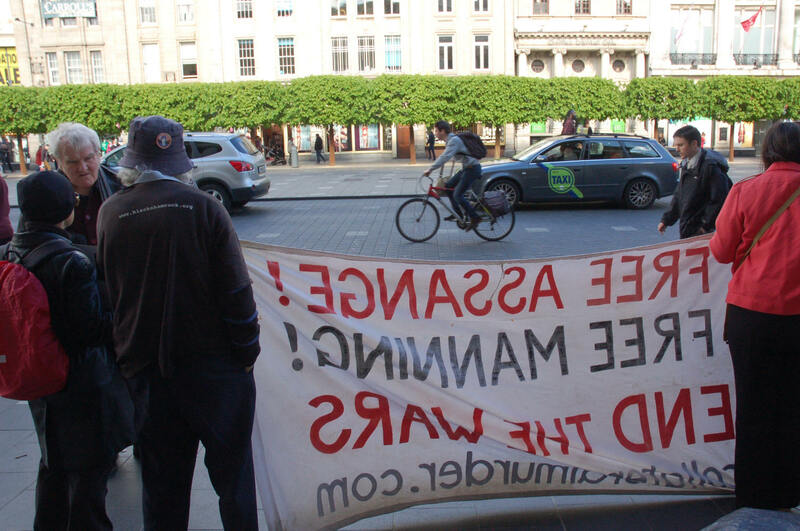 Maya and Ewa are pictured here each holding one side of our two banners, Ewa on the left and Maya centre. A few more people including Robbie Sinnott, Justin Morahan, Sandra Ni Bhroin, Joan Roddy and Dot joined us as the vigil progressed. Most of our postcards and flyers were handed out to pedestrians, and many more drivers and cyclists would have registered our presence as they passed along O’Connell Street. 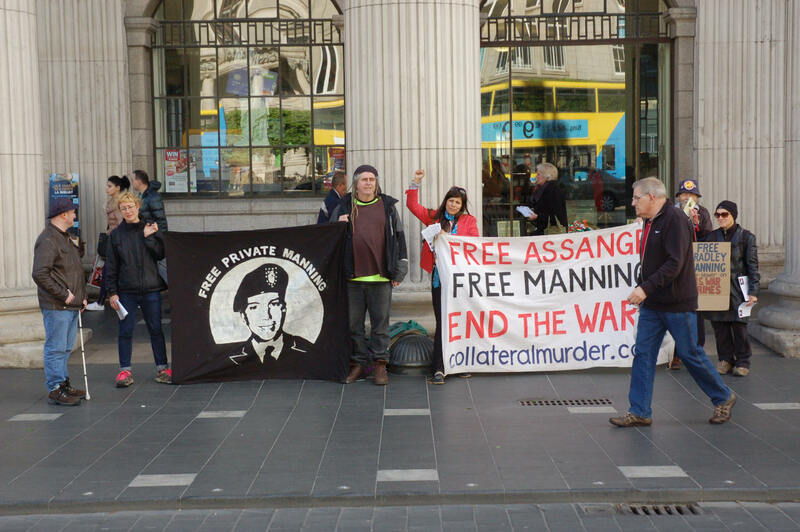 Sandra and Joan were keen to be doing something here in Dublin, having heard Gareth Peirce, Nuala Kelly, Donal O’Kelly and Ciaron O’Reilly speak at the Sheehy Skeffington Human Rights School in April about Chelsea Manning’s case. We took their details and will put them in contact with the rest of the Irish Manning massive. 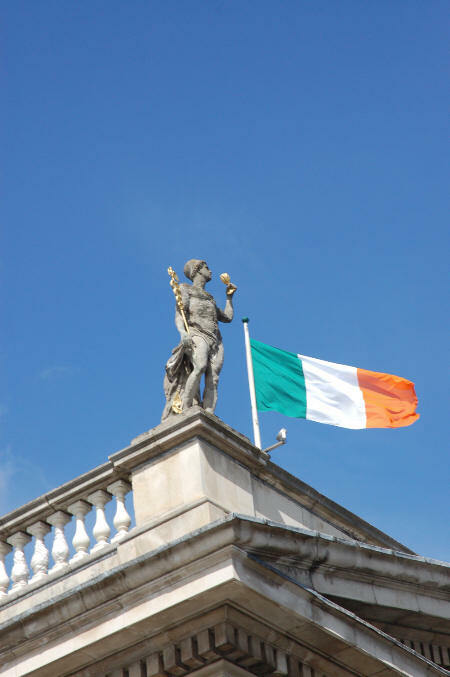 Francis Sheehy Skeffington was arrested while trying to stop looting in central Dublin during the 1916 Easter Rising and murdered by a Captain in the British army at the barracks in Rathmines. This was the same year and in the same Dublin suburb that Chelsea’s grandfather, baby Billy Fox (son of another Billy Fox) came into the world. 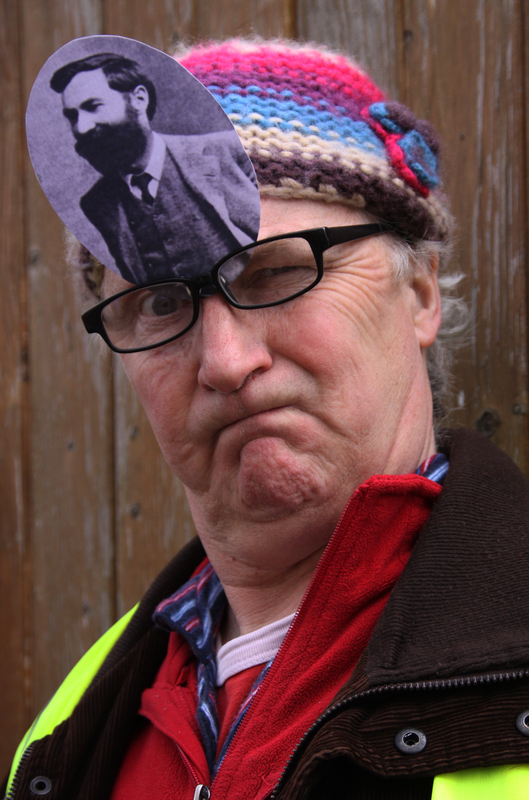 Donal O’Kelly (pictured below) has a new play about Sheehy Skeffington: Hairy Jaysus, which was James Joyce’s nickname for his atheist and pacifist friend. We were also approached at the vigil by Elizabeth Bach, who’s campaigning in Dublin against the threat of fracking, something I’ve been doing myself in Farndon, Wrexham and Chester in recent weeks, which Ewa Jasiewicz is involved with in London and which, that very evening, Donal O’Kelly would be raising in Belfast in a discussion after performing his play Fionnuala, about another gas scandal over at Rossport in the west of Ireland. If you aren’t up on the fracking (and coal bed methane) threat, then I’d recommend you take a look at the Idea Ireland, Frack Off and BIFF websites and watch Afri’s The Future for Shale Film for starters. It was a breezy day and we were chilly after the vigil so Ciaron, Colm, Justin and I retired to a nearby cafe to thaw out with – in my case – the best vegan hot chocolate I’ve ever tasted. 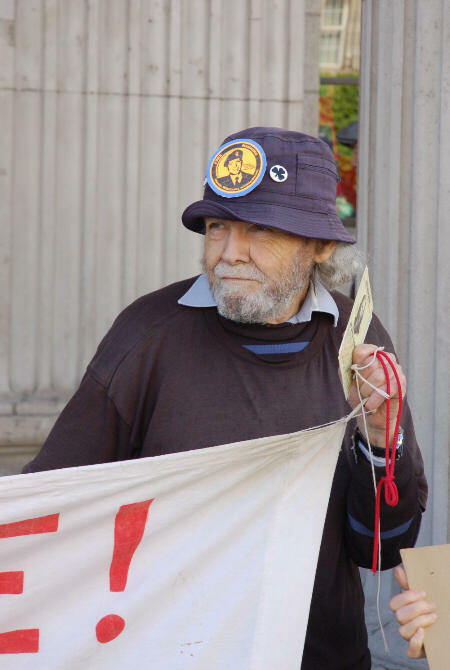 I warmed my hands and sipped it slowly while I listened to the others recount episodes from their dedicated anti-war activity over decades. An hour later, they headed off to the Afghanistan meeting while I caught the bus back to Drumcondra. 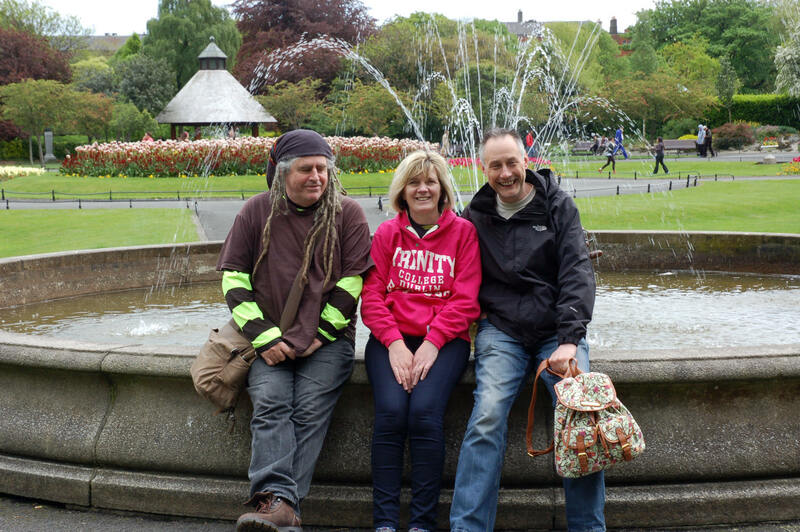 Kevin, Sharon and Joe had been to Glasnevin Cemetery and Croke Park football stadium that afternoon and passed us on the bus back into town while we were at the GPO. 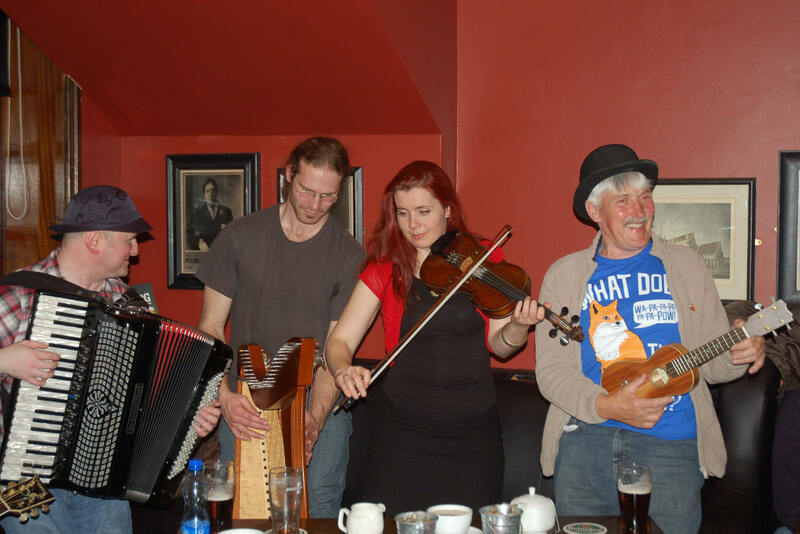 We caught up again at the hotel where we settled ourselves in the bar, had a meal and were joined during the evening by Ciaron, Dave Donnellan, Joe Murray and Nuala Kelly. By midnight, the bar had shut and the others had retired for the night leaving Ciaron, Nuala and me in the lounge. Nuala filled us in on the day’s Irish news, notably that Justice Minister Alan Shatter had been forced to resign over a damning report into his failure to properly investigate evidence of corruption exposed by a Garda whistleblower Sergeant Maurice McCabe. Failure to act properly on evidence revealed by a whistleblower? Nothing new there then. At lunchtime on Thursday, Kevin, Sharon, Joe, Ciaron and I were all gathered in the hotel foyer ready for home, four of us to Wales via Holyhead and Ciaron to spend a last few days in Dublin before heading back to his family in Australia. 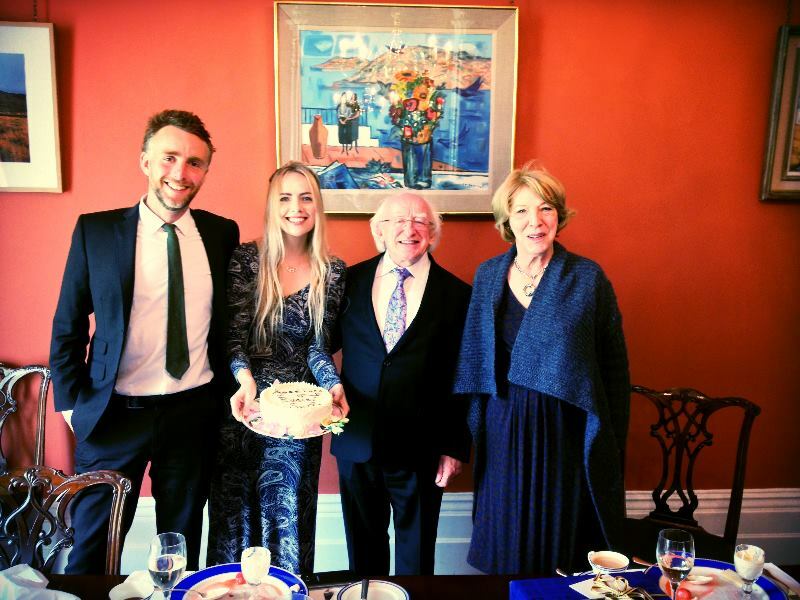 It’s hard to believe that it’s less than nine months since we properly met Chelsea’s family and not even six since we began this journey together alongside so many good Irish folk in active solidarity. 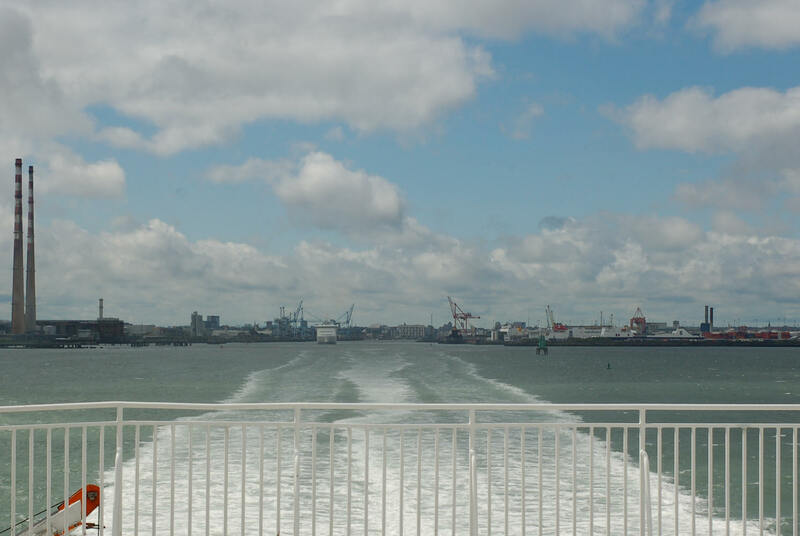 We said our goodbyes and Joe Murray dropped us at the ferry port for a quick crossing in tranquil waters aboard the Jonathan Swift catamaran. 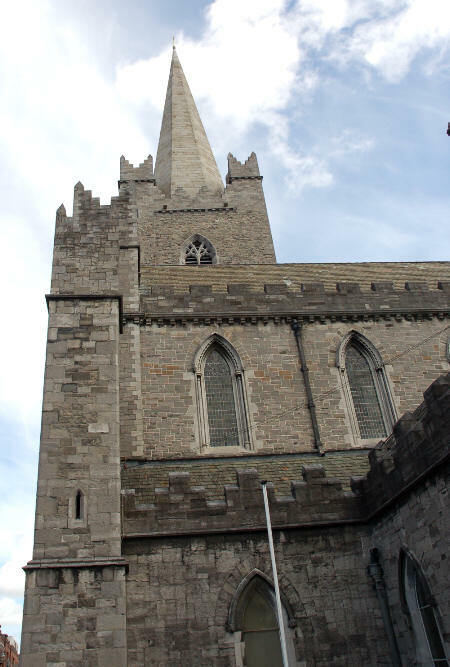 Thanks to the tourist bus commentary, we know that Swift, 17th and 18th century author of Gulliver’s Travels and Dean of Dublin’s St. Patrick’s Cathedral (pictured above) for many years, was also a governor at the chaotic Bedlam mental hospital in London. Swift, whose presumed madness towards the end of his life may have mostly been down to a physical condition of the inner ear not discovered until after his death, left money in his will to found a hospital for the mentally ill in Dublin, with an enlightened charter for how the hospital should be run and its patients treated that still sounds modern today. 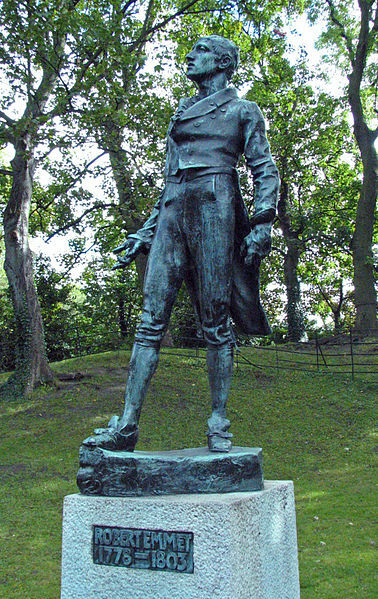 We also learned from the bus tour that Swift’s medical condition, Ménière’s disease, was discovered during an autopsy carried out by the eminent surgeon of the day Dr. Robert Emmet, father of Robert Emmet whose statue we’d seen earlier in St. Stephen’s Green (pictured above), who led the 1803 Irish Rebellion and was executed aged just 25. However, you can’t believe everything you hear on the buses, as Dr. Emmet would have been in his mid-teens when Swift died in 1745 and the autopsy is attributed elsewhere to John Whiteway. Thanks to Afri for their support for this visit and thanks to everyone who took part in one way or another. Hoping I haven’t left anyone out: Family members Kevin Fox, Sharon and Joe Staples, Ciaron O’Reilly, Joe Murray, Donal O’Kelly, Joe Black, Brian Fleming, Robbie Sinnott, Imogen Gunner, Mairtin, Sean & Paddy MacMaolain, Breton harpist John, Paul O’Toole, Harry Browne, Justin Morahan, Dave Donnellan, Mick Peelo, Nuala Kelly, Colm Roddy, Joan Roddy, Maya Evans, Ewa Jasiewicz and Sandra Ni Bhroin. 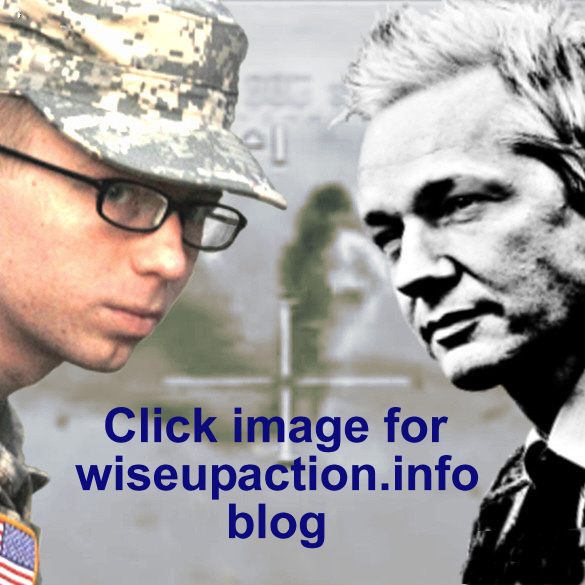 Gallery | This entry was posted in Reports and tagged Afri, Bradley Manning, Chelsea Manning, Ciaron O'Reilly, Donal O'Kelly, Dublin, family, Ireland, solidarity. Bookmark the permalink.